Signup for our newsletter and receive the latest promotions and updates! 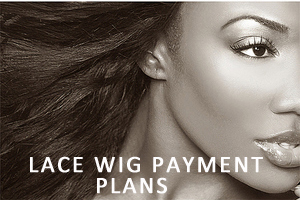 At Golden Swish, we are dedicated to providing you with premium quality hair at affordable prices. We continue to position our products at the forefront of the hair industry while generating maximum consumer awareness and demand. Our brand is trusted quality and our products are exclusive and limited. We stand by our products and support our clientele with comprehensive education, inspired marketing and excellent customer service. 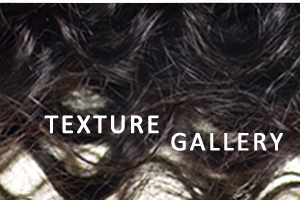 We carry both In Stock & Custom Lace Wigs and Hair Wefts. 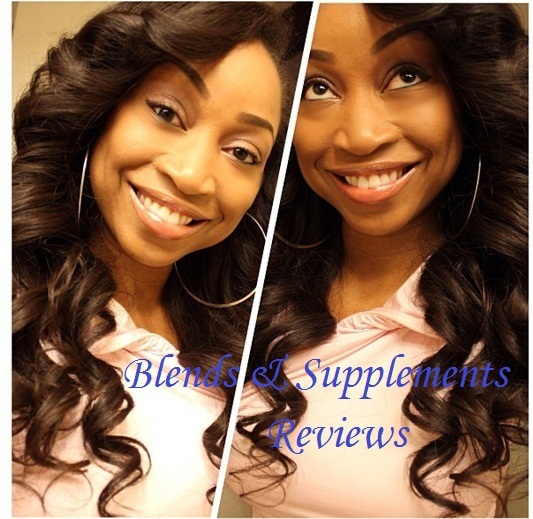 We offer the finest 100% Virgin and Remy hair available in the market. Our Raw Virgin line (Platinim & Pro Collections) are taken directly from one hair donor and has not been chemically treated in any way. We import the hair in its raw state, which means the hair has not undergone any chemical treatments; the cuticles are aligned in one direction so that the hair does not matte or tangle. Our brand offers length varieties from 8" to 28" in different textures of hair and in as many tints and shades as your imagination can explore! Copyright © Goldenswish. All Rights Reserved.